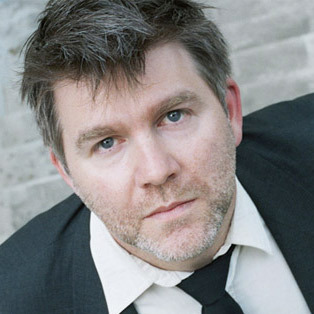 LCD Soundsystem’s James Murphy is well known for amazing music over many years now. Being at the top of the electronic game for many years you would think Murphy would be one of the most organised, successful around and always has been. Far from it… In this video he talks about how in his twenties he was a complete and utter failure. Not because he failed at trying to achieve something, but because he never even tried. It is a video that hits home to many people. Similar to thoughts by Tony Robbins about not trying because then you cant fail, so your brain tries to protect you form the failure. This video describes the moments which changed him to the massive success he is today. It will be 9 minutes really well spent, watch it now! This entry was posted in Videos and tagged failure, fear of failure, james murphy, lcd soundsystem, motivation, self improvement on May 9, 2014 by Lewis.